webchannel offers end-to-end e-commerce solutions like catalogue management, integration services, hosting, security, payment service provider options and much more. Get those products online and watch them go! Our programmers have brought to life customized e-commerce packages in less than 3 weeks! That’s what you get when you have an experienced team dedicatedly working for you. We help with the reins but the horse is yours! Through our e-commerce facility, webchannel will empower you to manipulate data, update product prices and add special offers as easy as 1-2-3, so you remain king of your online store. 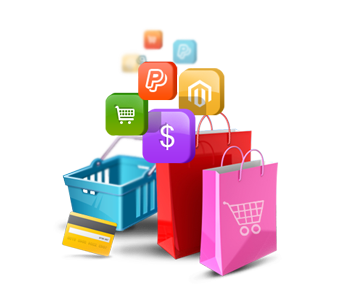 Our e-commerce programs also ensure data security, which is crucial when dealing with customer related information.